Are you looking for a thoughtful last minute gift idea? 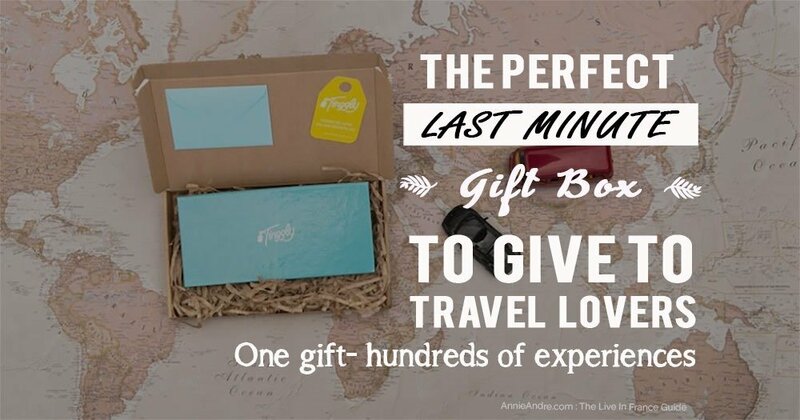 Here’s the perfect gift box / gift card that lets the recipient choose from hundreds of experiences around the world (and locally). I have a love hate relationship with giving gifts. On the one hand, I love finding the perfect gifts for friends and loved ones on special occasions like birthdays, weddings and Christmas. On the other hand, some people are impossible to buy gifts for like my husband who literally has everything he needs. So what do you give someone as a gift when you have no idea what to give? I recently discovered a company called Tinggly that sells experiences in a box. I’m not talking about your standard gift certificate to get a facial or a massage. I’m talking about giving one gift card which gives the receiver the choice of hundreds of experiences to choose from anywhere in the world with up to two years to decide. From a private gondola ride in Venice and cooking classes in Tokyo to a breathtaking hot air balloon ride in Arizona. The great thing about giving a Tinggly gift box experience is you, the gift giver, don’t have to choose the experience. The choice is left to the recipient. It’s an amazingly easy way to give someone a thoughtful and meaningful gift. 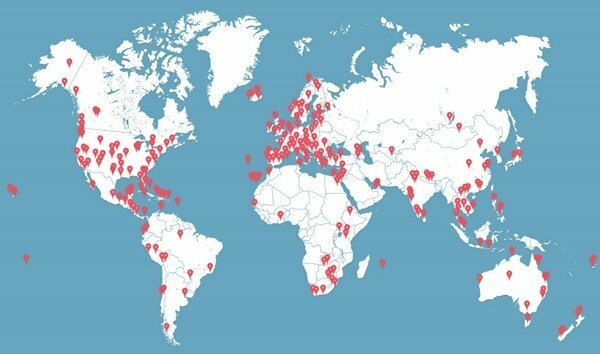 Tingly has over 500 experiences to choose from in over 100 countries with 3 standardized price points. You simply go to Tinggly.com and choose which gift box you would like to give and pay for it directly on their site. You then send your gift box to the lucky person in one of three ways. Print it out and give it to them in person. My husband and I received the ultimate gift box from Tinggly to try out. We live in France so we chose to do some glamping stay in a bubble hotel for one night just outside of Marseille France at a place called Attrap Reves which means “dream catcher” in French. To be honest there were so many experiences to choose from, it was hard to narrow down the choices. 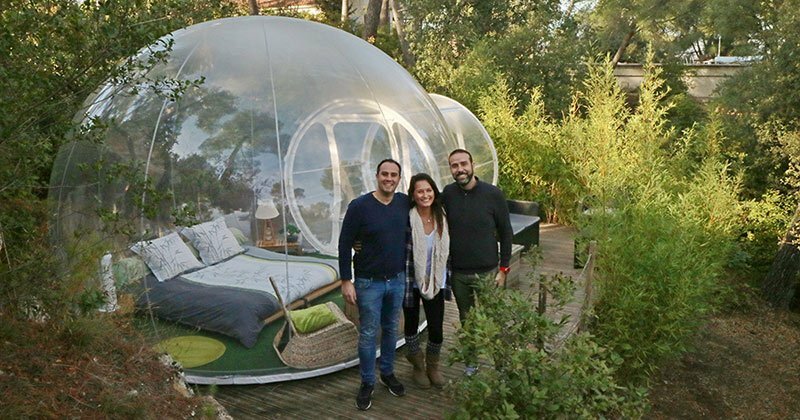 I absolutely loved my experience at the bubble hotel. Simply fantastic. The next time someone asks me what I want for Christmas or my birthday, I’m going to tell them to get me a Tinggly gift box. It’s more thoughtful than cash and better than receiving a gift that you don’t like but are too polite to say so. The website is easy to use: it’s so simple to choose the perfect experience. Another thing that is really great about Tinggly is the websites usability. It’s a breeze to use. 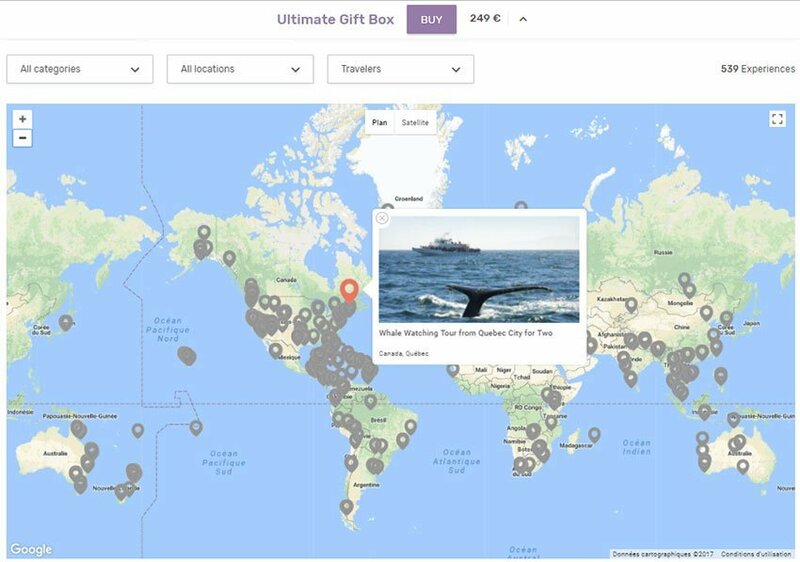 Once the recipient receives the gift from you, they can easily find something to experience by using the experience map. When you hover your mouse over one of the markers on the map, a bubble opens up showing what the experience is. You can then click on it and be taken to a more detailed description of that experience. (See images below). Who would love Tinggly gift box? 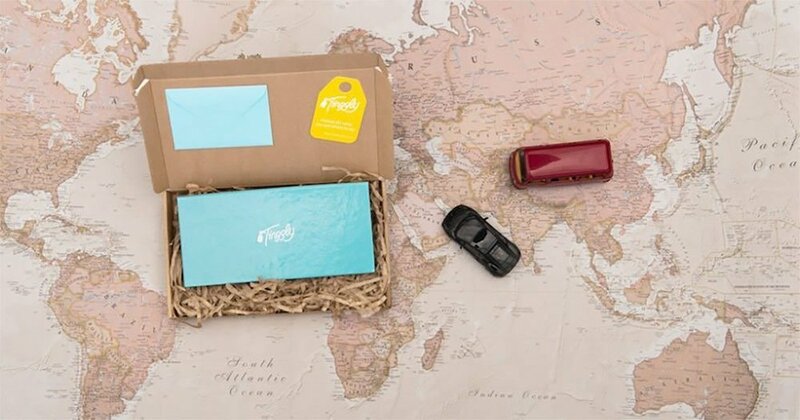 Because of the wide range of activities to choose from around the world, a Tinggly gift box really is the perfect gift to give to anyone, anywhere and for any occasion. There are cultural experiences, eco experiences, learning experiences. Here is a sample of the categories and experience. Remember there are over 500 to choose from, this is only to give you an idea. There you have it. In less than 10 minutes you can buy and give a last minute gift to anyone instantly.